He was given his nickname "Nipsey" by his mother. "My mother just liked the way the name Nipsey sounded," he later explained. 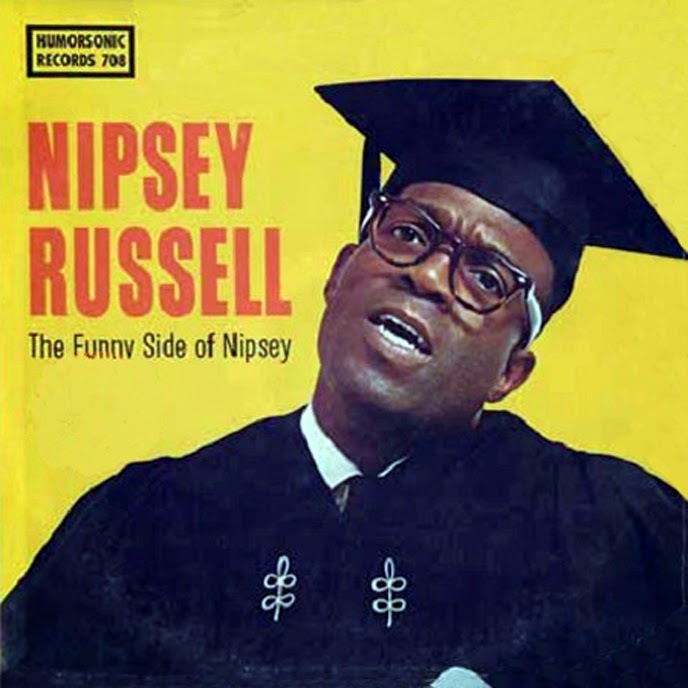 0 comments on "Nipsey Russell - Harlems 'Son Of Fun' Album III 1960"